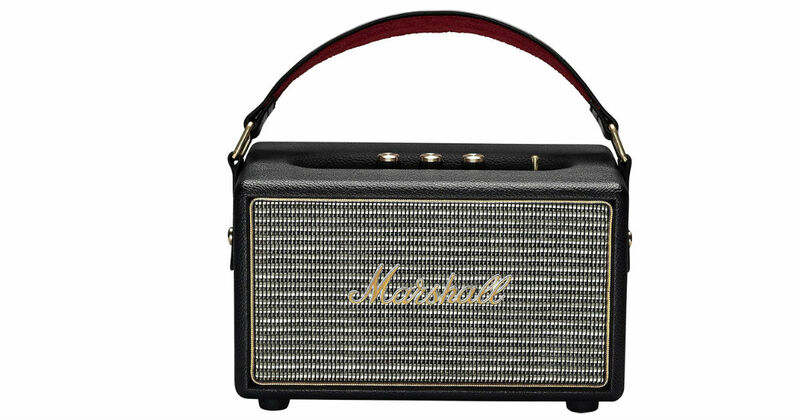 Hurry over to Amazon to get this Marshall Kilburn Portable Bluetooth Speaker for just $139.99 shipped, regularly $299.99. Unrestrained and portable active stereo speaker. Free from the confines of wires and chords.